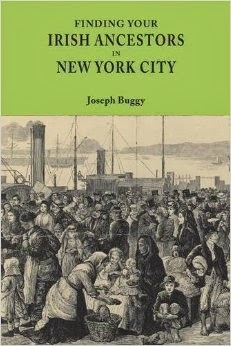 For the last couple of years I have patiently waited for the ledger books of the Irish Mission for Immigrant Girls in New York City to come online. Well, all of a sudden, there they are! Some of them, anyway. Seemingly, there are more to come. The website, Watson House, has very quietly gone live. You can now search their records from 1897-1940. The information contained therein is phenomenal: the names of Irish immigrant women, their age, what county in Ireland they came from, their US destination address, and other interesting information. Claire Santry's Irish Genealogy News has a very comprehensive article about this record set.